Hanuman Chatti is located 13 Km from Yamnotri and is famous for the confluence of Hanuman Ganga and Yamuna river. 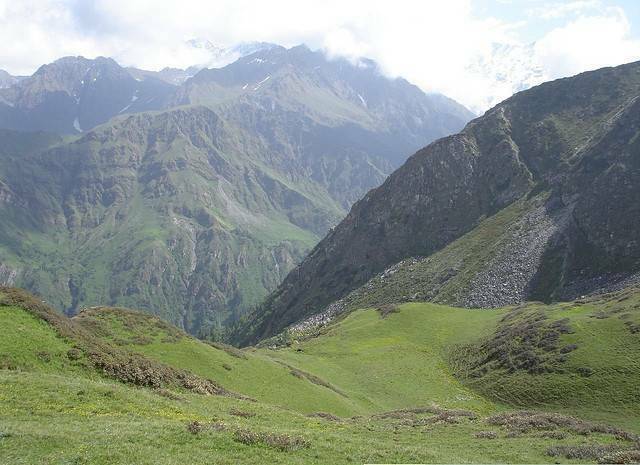 Famous amongst the trekkers this place offers trekking routes to Dodi Tal and Dwara top. Hanuman Jhatti can be used as a base camp and rest and recoup center for trek to Janaki Chatti.